BBC News – Is the threat of a copyright lawsuit stifling music? 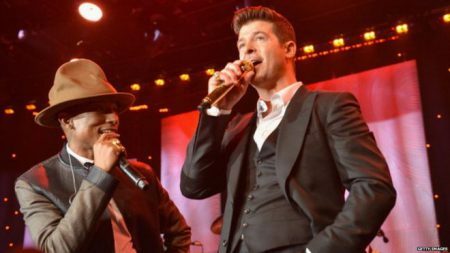 Artists are being advised not to state publicly who they’re inspired by on their new music. 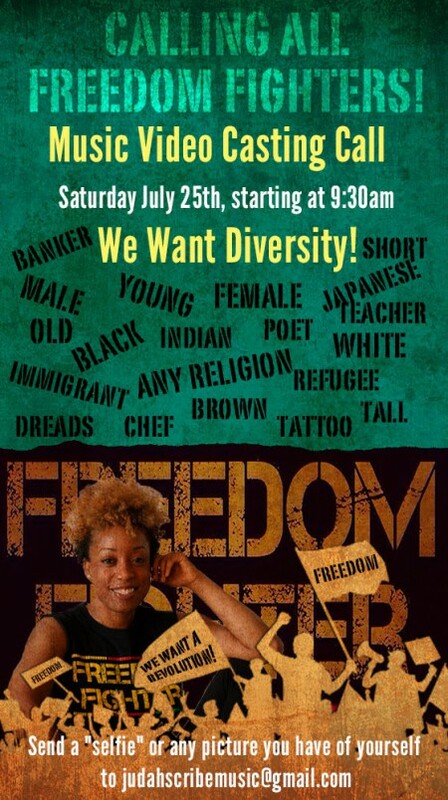 Casting Call For Kristine Alicia “Freedom Fighter” Video! Audition for a role in the Kristine Alicia “Freedom Fighter” video, to be shot in south Florida in July.